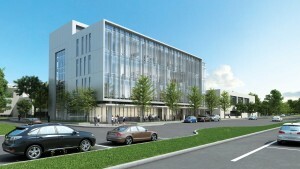 The Innovation and Research Park and its disease-focused centers will drive the translation of novel medical discoveries via expanded collaborations with industry and biotech entrepreneurs, renewed emphasis on capturing and commercializing the university's inventions, and support of those faculty engaged in forming new companies. 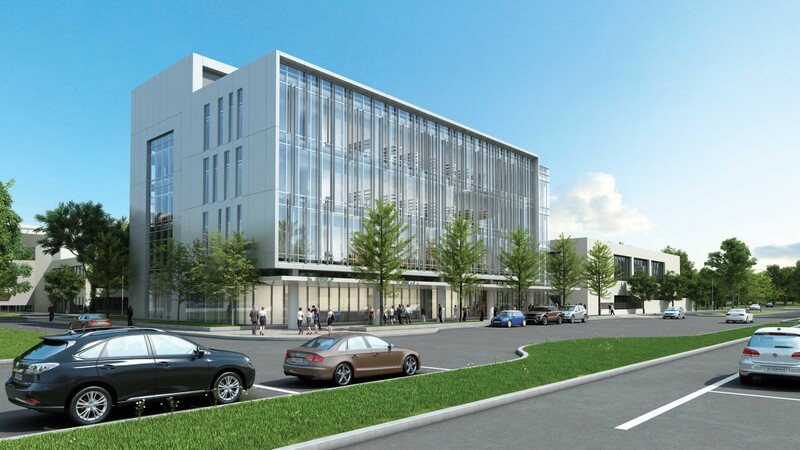 "We're fulfilling our mission of not only advancing knowledge but creating knowledge that can be translated into improving the health of the population," said Executive Vice President for Research Ronald Kaplan, PhD. "That's part of our mission that we're seeking to better fulfill, including capturing and commercializing our high-impact inventions." "The centers will serve as focal points for industry collaborations, whether or not potential partners choose to actually locate within the park," said Steven Kuemmerle, PhD, RFU's special adviser for innovation and industry partnerships. "They serve as a signal to industry that we are collaboration ready, that we're disease- and platform-focused, that we're giving these initiatives the best possible launchpad for conducting novel and cutting-edge research. Our renewed effort to commercialize our patent portfolio shows that we are serious about deploying our discoveries to benefit patients." We're aiming for center grants, program project grants and philanthropic disease-oriented funding. RFU's shift to disease-focused research represents an holistic approach to translational medicine, said Chicago Medical School alumnus Jeffrey W. Sherman, MD '81, FACP, chief medical officer and executive vice president for Lake Forest, IL-based Horizon Pharma. "People can relate to disease-focused research, understand it and it resonates with everyone," Dr. Sherman said. "There are finite government dollars to support research with more and more emphasis on the translation of basic science into possible therapies that can impact health and well-being. We're seeing that at the NIH level and in foundations and patent groups eager to fund translational research." Universities that leverage translational research into commercial therapeutics help improve both human health and their own financial health through diverse revenue streams, Dr. Sherman added. Each center director, Dr. Kaplan said, is charged with "making new research happen that's bigger than a single investigator, bigger than an NIH research project grant." "We're aiming for center grants, program project grants and philanthropic disease-oriented funding," Dr. Kaplan said. "We want to boost our intrinsic research development and achieve synergies we haven't achieved to date."